Review Of Graphic Printed Tee By ” Print Octopus ” ?? Such A Magnificent Thing #inmymail from PrintOctopus !! This Quirky Quote On My Navy Coloured Tee Compliments it’s Excellence Like Woaahhhh !! ???? The Fabric is Awestruck & Cool For This Scorching Summers !! U Can Check Their Cool Range Of Collection From Their site , Find The Links Below ?? & Can Customise Your Own Beautiful Tee !! Do It Right Now ?? PrintOctopus is the best online shopping store to get your hands on the latest and the coolest of merchandise. With over 8000 unique designs by independent artists to choose from, They house the quirkiest collection of customised printed merchandise ! Whether it is stylish and funky men’s t-shirts & Women’s T-SHIRTs or the phone covers of your favourite and latest shows. Whether it’s posters and canvas prints to add magic to your PG, hostel, office or rooms or fun mousepads to add a little bit of colour to your desk- PrintOctopus is the one stop solution for all your customisation woes. Get the latest Hindi collection, Fashion collection, funny T-shirts, TV shows phone covers, bachelorette tees and more ! They Have Wide Range Of Tees For Both Men & Women n Even Their Accessorize Collection Is Simply Fabulous !! It’s Been Delivered At Your Doorstep With Such A Beautiful Packaging !! It Retails For Rs. 824 /- Now For Rs. 624 /- & Currently They Guys Have Awesome Discounts Going On Where you can Save 5% – 20% of Your Money !! Its 100% Cotton (180 GSM), available in various sizes & colours for both men’s and women’s fit, and are made of premium quality, made to last. More designs like Pizza is forever are available in the Art & Design, Food & Drinks, Funny, Graphic Design, Typography categories. Light-weight and soft, these trendy tees are perfect for casual dressing. A regular pair of jeans, and you are good to go! Comfortable and easy to handle, everyone needs these cool Women’s Tees in their wardrobe !! That’s What Make Them A Different From other Brands !! They are machine washable (cold) and are a must to up your style quotient. Do not tumble dry, iron on print or dry in direct sunlight to ensure your t-shirt lasts and stays as good as new! P.S. 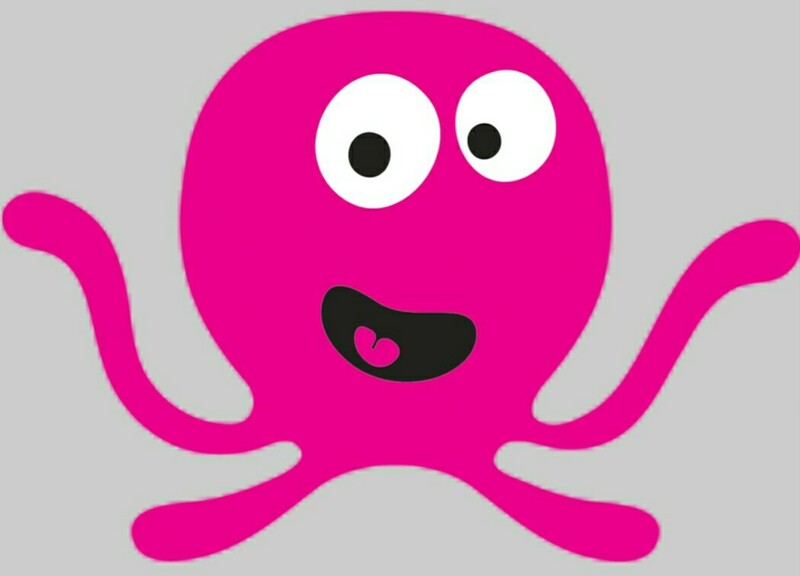 – This Pink Cute Octopus Slogen is Just Making me Go Gaga !!! & Thanks A Million For Sending Me This Tee In Navy Blue Colour As Even He Can Do Some Chilling With This Tee ??? ,,, & You Know What I love Such Things & really Adore them !! So Guys Don’t Forget To Customise Your Own Tee Sooner !! Keep Showering Some Love & Stay Fabulous !! Have A Terrific Tuesday Ahead !! Thank you for such an amazing blog. I bought a t-shirt from http://www.printoctopus.com it was really good. Oh .. Dats great .. enjoy your purchase ! !